Primary School No.1360, in Gold Street, Clifton Hill, was opened in 1874. Built to a design of WH Ellerker, the two storey school was constructed of load bearing brick with a bluestone base. Primary School No.1360 is of architectural and historical significance to the State of Victoria. 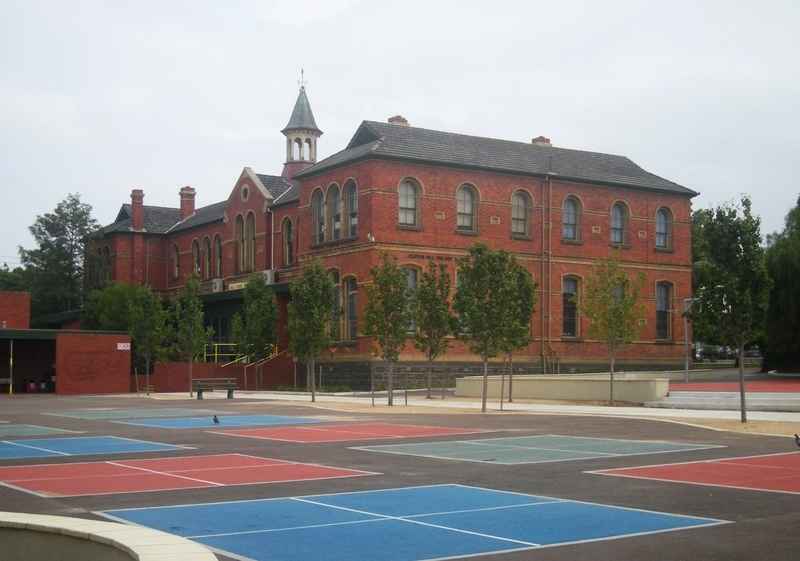 Primary School No.1360 is of architectural significance as one of a group of schools designed by leading Melbourne architects as a result of a competition held by the newly formed Education Department in 1873, and erected in the period 1874-81. The competition schools are important in the history of the development of State education in Victoria because the design of a large number of subsequent schools was based on them. The competition also drew a number of important Victorian architects, including Reed and Barnes, Terry and Oakden, Charles Webb and Ellerker, the architect of this and other very influential school designs. The design of these early schools tells us something about the philosophy of education at the time, the large classroom spaces indicating the size of classes, and the rather limited fenestration revealing the priority given to the isolation of children during the education process over the provision of natural light. Primary School No. 1360 is of historical significance as evidence of the development of State education in Victoria. The competition to produce school designs was an indication of the importance accorded the task of building the State's education system by the newly formed Department of Education. Additionally, the idea of producing attractive but standardised designs reflected the enormous task of building sufficient schools to cope with the massive demand sparked by the introduction of free compulsory education in 1873. Primary School No. 1360 provides evidence not only of Ellerker's important school designs but of this broader context of the development of State education as well. Primary School No. 1360 is of historical significance because its substantial size gives some indication of the growth of Melbourne in the latter decades of the 19th century. Ellerker's design for a school of 500 pupils was originally intended for Gold Street. When it became clear that a much bigger school was needed, his second-place design for a 1000-pupil school on two floors was used instead. 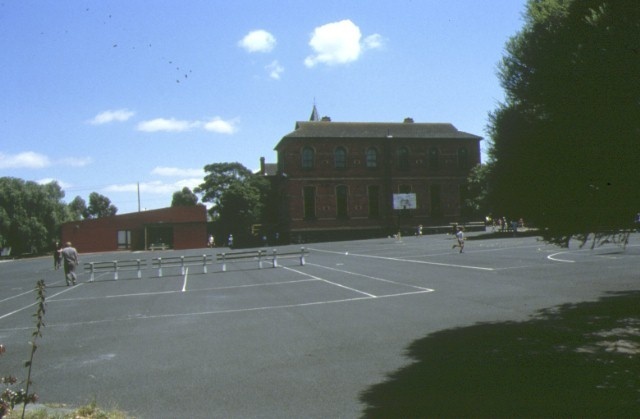 The large schools of the inner suburbs are an indication of the expansion of Melbourne at the time, and a tribute to the infrastructural spending of the colonial government at a time of goldrush-induced economic vitality and social development. Primary School No.1360, Gold Street, Clifton Hill. Primary School No. 1360 was designed by WH Ellerker, opening in 1874. The brick and bluestone school was built by the newly created Education Department for 1000 pupils, reflecting the increased demand after the introduction of free, compulsary education in 1873.